In Mali, nearly 90% of women undergo genital mutilation before the age of 15. This practice, FGM, continues despite awareness campaigns. The country has been working on a draft law against FGM since 2002, but this text has never been submitted to the Assembly. Studio Tamani, Fondation Hirondelle's news program in Mali, provides a factual overview of this practice and its risks in a motion design video broadcast on social networks. 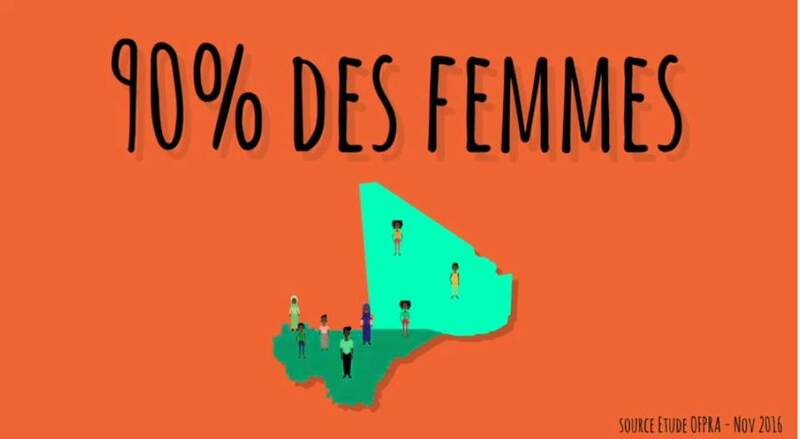 A video produced as part of the "Women's Rights" project implemented by Studio Tamani and IMRAP (Institut malien de recherche et action pour la paix), with funding from the European Union.